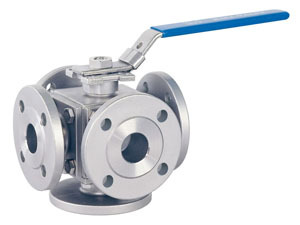 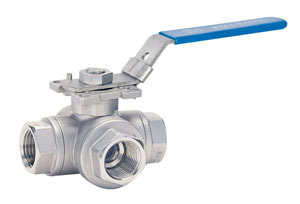 This maker provides a wide range of valves and fittings, including ball valves, flanged ball valves, 3-4-5 way ball valves, sanitary ball valves, stainless steel balls and fittings, Y-strainers, check valves, gate valves, butterfly valves, needle valves and globe valves, as well as extrusion parts in PVC, PE, PC, ABS, HIPS, TPR, EVA and other plastics. 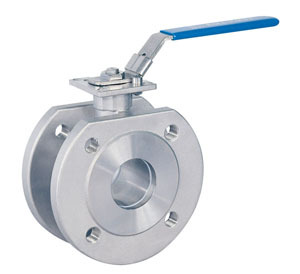 The firm’s products are widely accepted in oil and gas, chemical, petrochemical, food, beverage, refinery sectors worldwide, and some are supplied under its own brand. 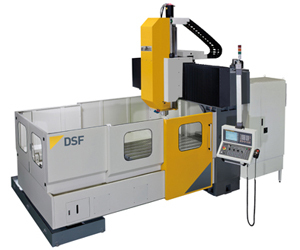 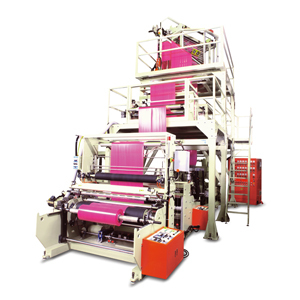 They are noted for qualitative consistency and high precision, achieved by excellent engineering capability, know-how of precision production, and sound quality controls applied in-house. 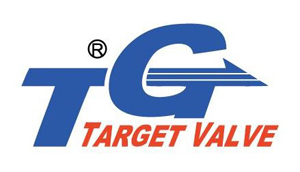 Further proof of the supplier’s commitment to quality is its modern factory, comprised of machine lines, assembly lines, quality control and verification, and customer service departments, all of which having passed ISO9001: 2008 and PED97/23/EC certification. 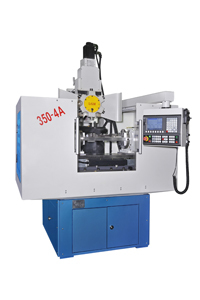 With honed production, engineering and quality control capabilities, the company also accepts OEM (original equipment manufacturing) and ODM (original design manufacturing) orders.